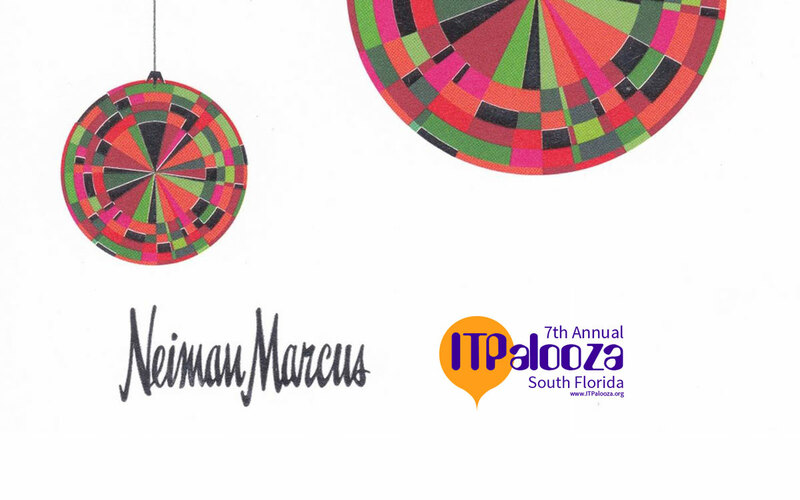 We are so excited to announce that Neiman Marcus Fort Lauderdale will be teaming up with ITPalooza. We’re joining forces to make ITPalooza 2018 more exciting than ever. Music, bubbly and bites! Join Neiman Marcus and the ITPalooza Organising Committee for music, bubbly and bites. Benefiting ITPalooza’s Marine Toys for Tots Toy Drive Neiman Marcus will be collecting toys to benefit ITPalooza’s Marine Toys for Tots Toy Drive. Neiman Marcus will be hosting an intimate ITPalooza Champagne cocktail reception at their Galleria Mall location, Fort Lauderdale. They’ll be collecting and donating toys for the ITPalooza Toy Wall that supports the Marine Toys for Tots Foundation. ITPalooza is the region’s third largest toy contributor and we’re sure with the help of Neiman Marcus we can push it over the top. Luxury Gift Baskets from Neiman Marcus – Only at ITPalooza! Have you ever wanted to win hundreds of dollars of cosmetics and grooming products from the worlds most luxurious brands? Well now is your chance! Neiman Marcus will be raffling a ladies’ and men’s gift basket through their exclusive ITPalooza VIP lounge promotion.